Drawing on a range of country styles from Americana to traditional, pop to rock, Catherine Britt has produced a strong collection of songs on her sixth album. The opening title track gets things off to a rollicking and raw start before the beautiful ache of the string-laden ‘Good To Be Bad’ slows things down. From there on there are a few twee misfires but when she hits the darker, moodier moments like ‘Nice Girl’ she shows real depth to her craft. 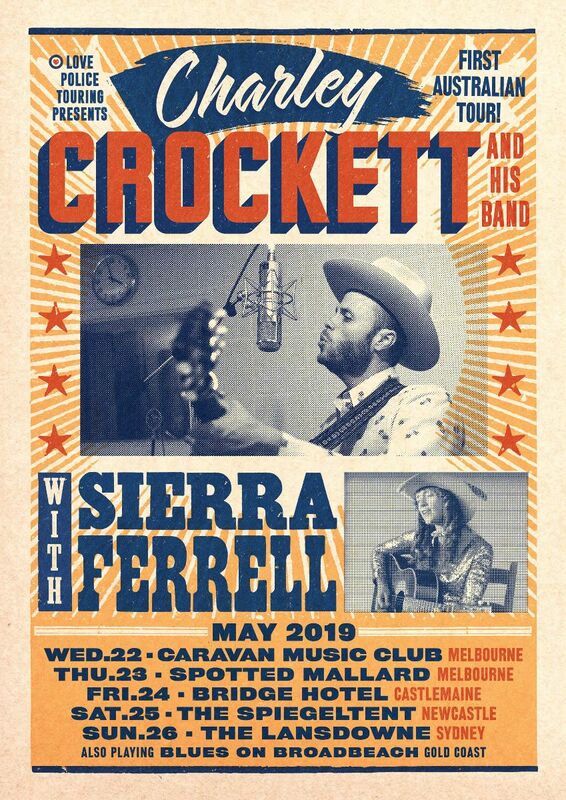 Vocally she can sound sweet and twangy like a younger Dolly Parton or rougher-edged like her contemporary Kasey Chambers. That range is what gives Boneshaker its personality and ensures it stands head and shoulders above much of the soulless country music purporting to represent the genre. Tags: 2015, Album Review, Boneshaker, Catherine Britt, Country. Bookmark the permalink.